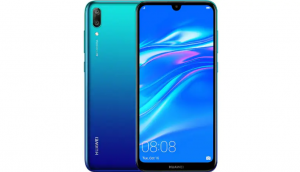 Huawei, the second largest smartphone manufacturer in the world, recently released another budget phone, Y7 Pro 2019 in Vietnam at a starting price of $170 USD. Which is roughly equivalent to 24,000 PKR (excluding taxes). 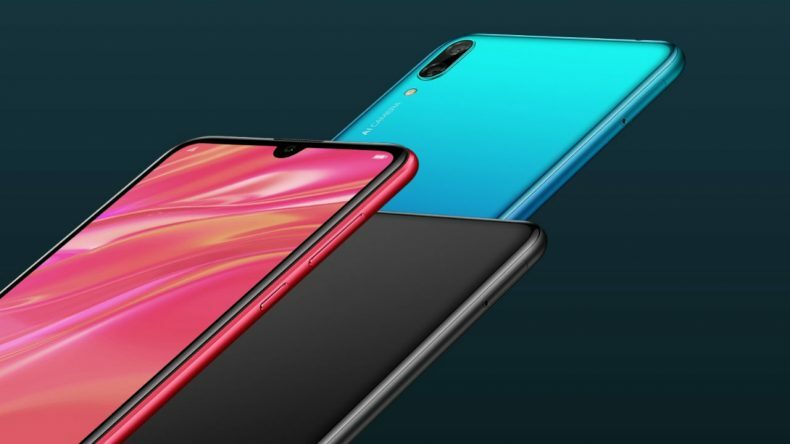 There is no information on when the phone will be released in Pakistan but the phone is the carbon copy of Huawei P smart in terms of design, which is soon to be released in Pakistan and will cost approximately Rs 40,000. 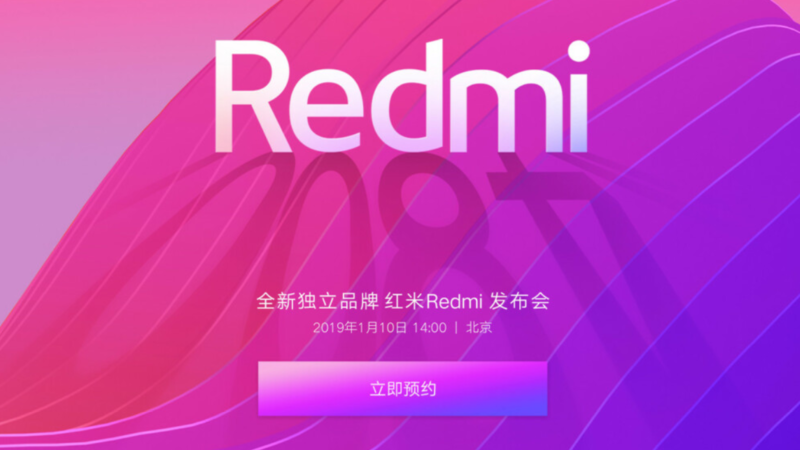 Since the phone is directed towards a budget-oriented market, therefore the phone comes with a Qualcomm Snapdragon 450 and is powered by an Adreno 506 GPU with 3GB of RAM and 32GB of storage. What’s even better is that users will be able to expand that storage via the availability of microSD card slot(up to 512 GB). The phone also supports an impressive 4000 mAh battery with dual sim compatibility. 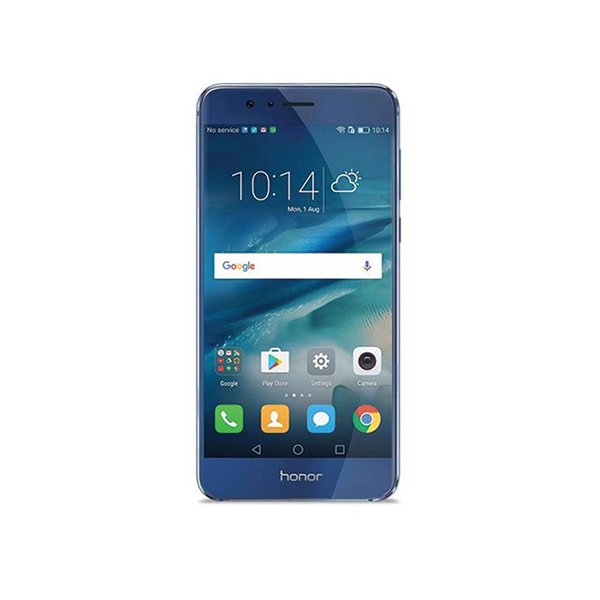 In the design department, the phone features a 6.26-inch HD+ display with (1520 x 720) resolution with an aspect ratio of 19:5:9. 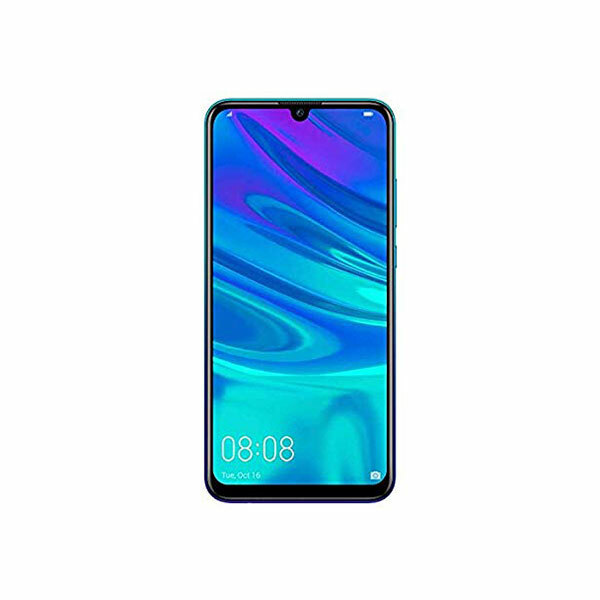 The phone features a bezel-less display with a waterdrop notch and a small chin. On the camera front, the Huawei Y7 Pro 2019 features a 13-megapixel rear sensor with an f/1.8 aperture and LED flash support, while the secondary camera is a 2-megapixel depth sensor with an f/2.4 aperture for capturing portrait modes. The front facing camera sports a 16-megapixel sensor. The rear camera comes with some AI features such as beautification modes and extra photography features. While in software, the phone comes with Android Oreo-based based on EMUI 8.2 UI, the phone also comes with a variety of different unlocking mechanisms, including fingerprint scanner and face unlock.